The Gloster Canary is a favorite among experts and beginners alike. Unlike some other type canaries the Gloster also has a pleasant song, in addition to his good looks. Some who prefer song canaries describe his song as loud and choppy, but others say that it is indeed a quite enjoyable song to listen to. 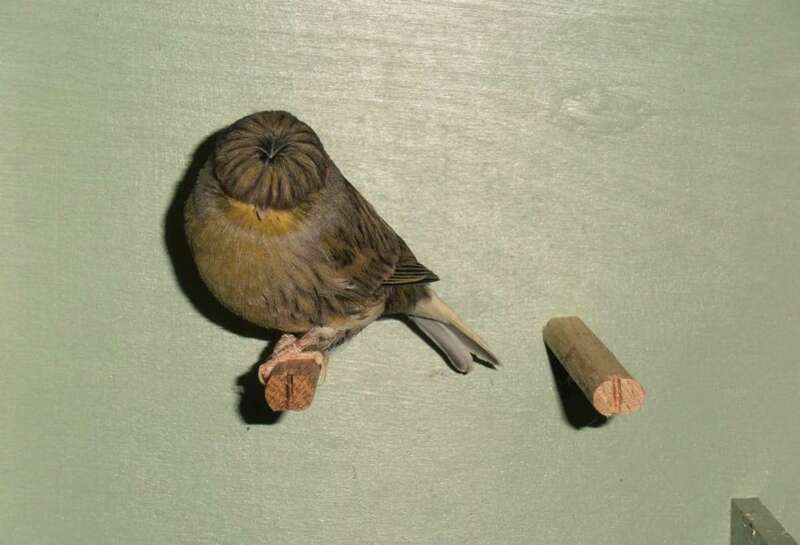 As a type canary the Gloster is bred for physical appearance. The key feature of the Gloster is his crest. The crested version is called the ‘Corona’ and the plain is called the ‘Consort’. While the crested is favored in shows, both are very important to the breeding programs. Aside from the crests they do not differ in appearance. The Gloster is one of the smallest canaries, though he is larger than some other type canaries. They are generally no longer than four and three fourths inches in length. They are a solidly built cobby canary. Glosters are often described as well rounded and short. They possess wide bodies with full backs and necks. Their wings and tail are short and carried. Their plumage is finer than that of the Crested Canary. Their plumage is seen in a wide spectrum of colors and markings. Green and Cinnamon are two of the most popular varieties. The Gloster Canary is a relatively new canary being developed in England in 1925. 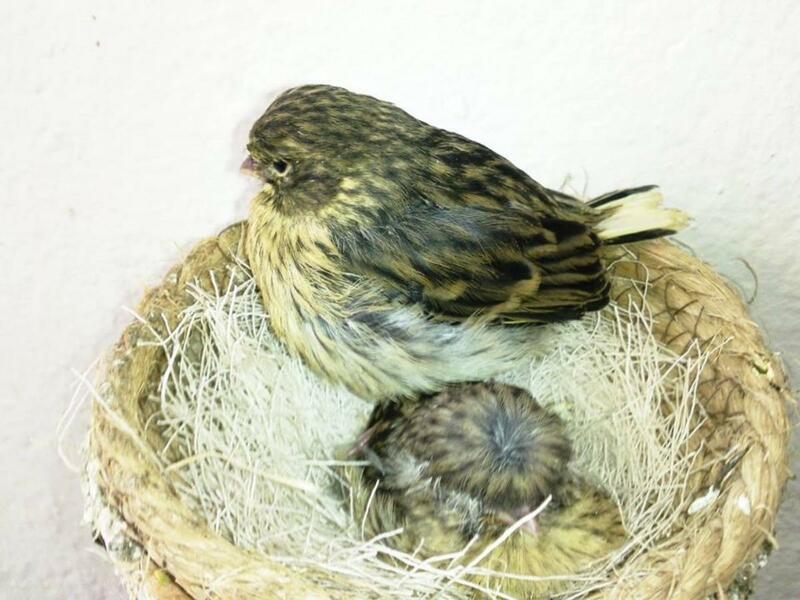 In the beginning they were merely regarded as smaller version of the Crested Canary. Mrs. Rogerson of Cheltenham in Gloucestershire was the first to exhibit these special birds. At the Crystal Palace exhibition in 1925, judge A.W. Smith agreed they were indeed a unique and distinct breed. 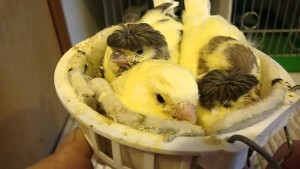 He even develop the first breed standard for the Gloster Canary. 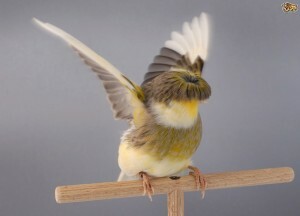 Research indicates that the Gloster Canary is the result of careful breeding between the crested Rollar Canary, small sized crests and the Border Canary. They should be kept in regular birdcages, but the cages should be kept immaculate to avoid diseases. They should be fed canary seeds and legumes. Soy products are also beneficial food sources.